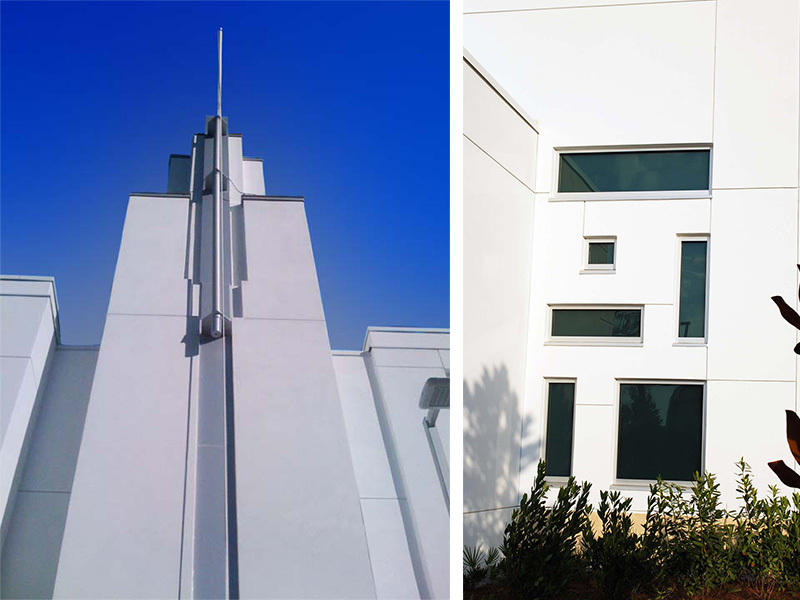 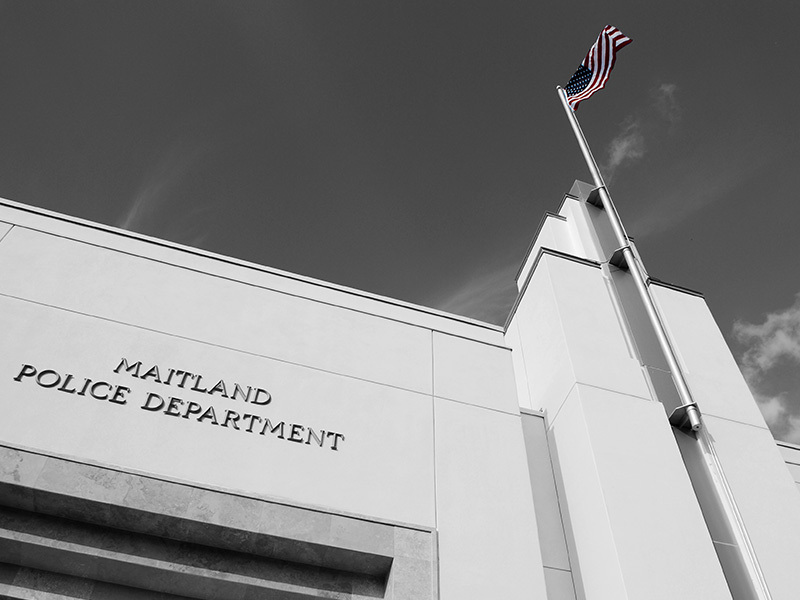 Maitland Police Station is an enduring and timeless building that was environmentally sensitive—a “green” building. 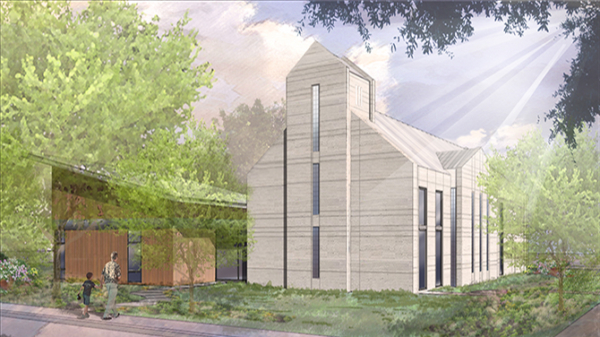 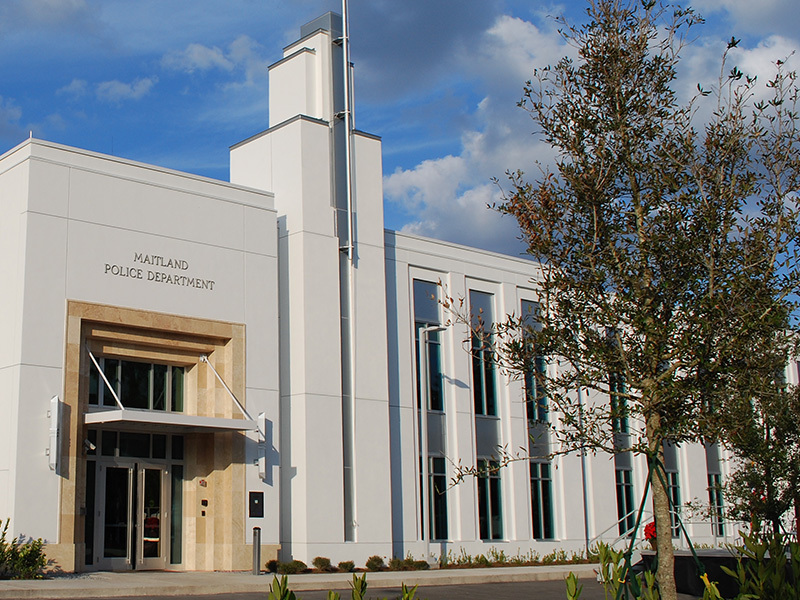 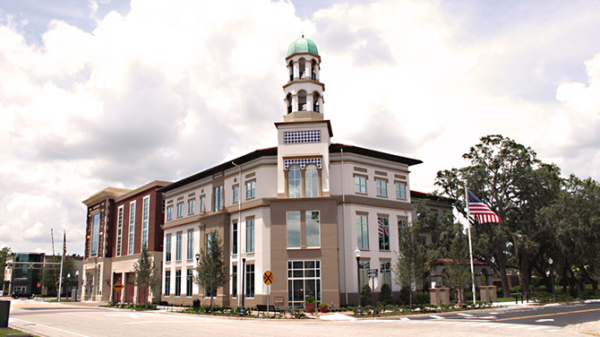 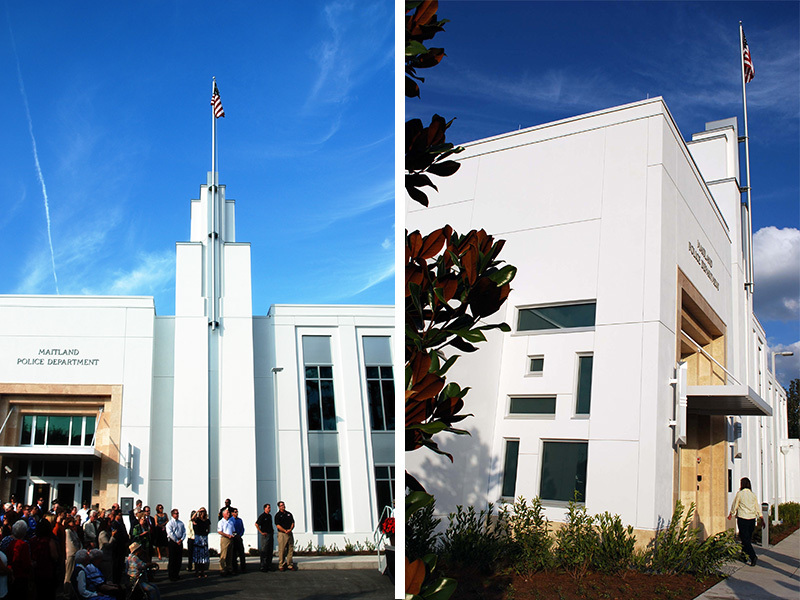 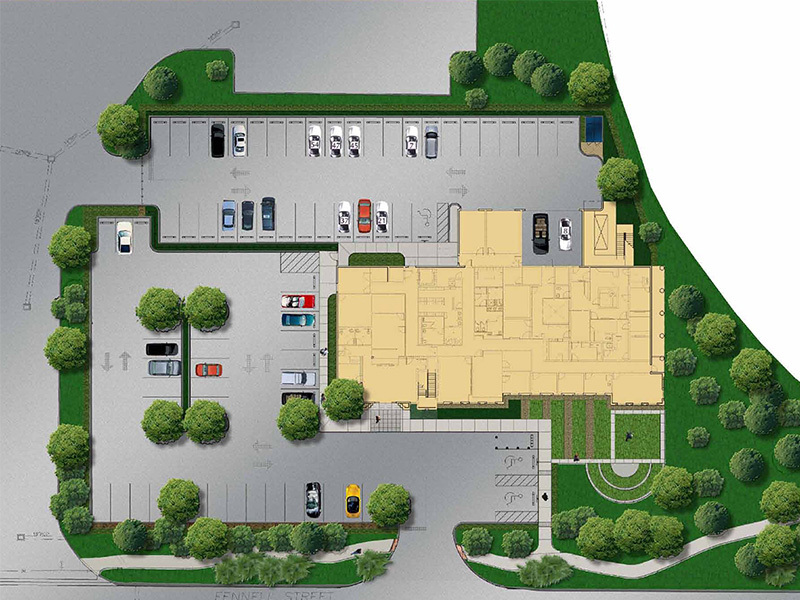 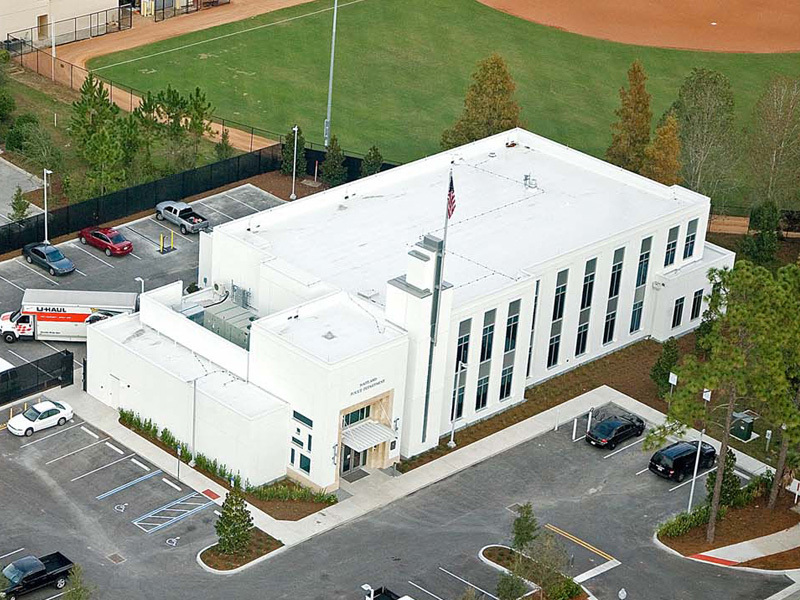 The $5.2 million Maitland Police Station is registered with the U.S. Green Building Council and intends to pursue certification under the USGBC’s LEED program. 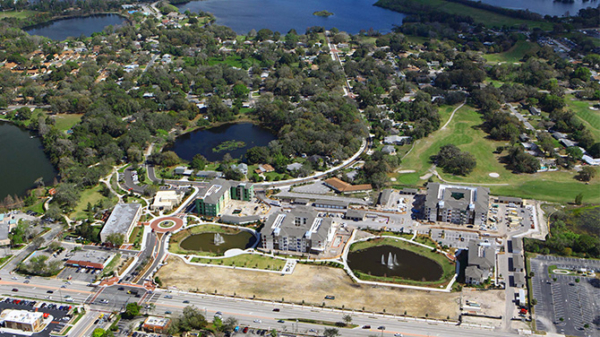 The design uses at least 20 percent certified recycled materials along with reduced water consumption, highly efficient heating and air-conditioning systems, reduced light pollution for neighboring residents and the encouragement of fuel-efficient vehicles.